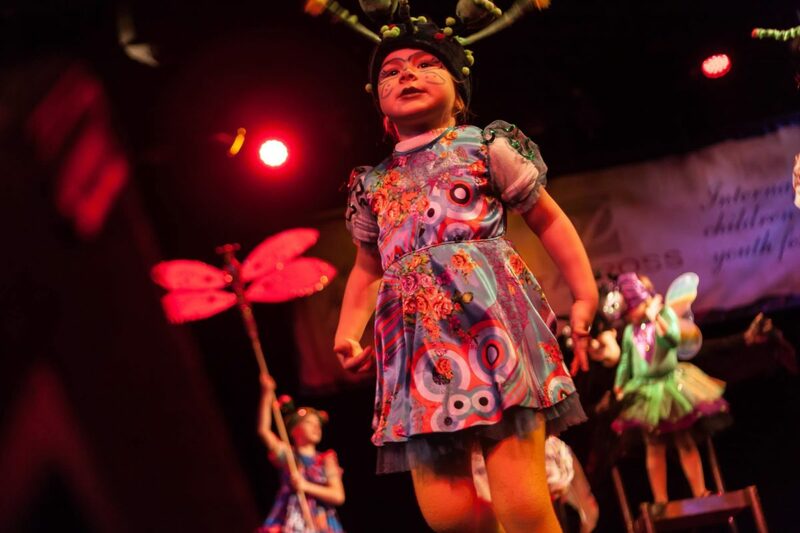 Enjoy the unforgettable impressions by taking part in one of our international festivals of children and youthful creativity. You will discover the most beautiful city in Europe, a well-organized festival and our warm company. Welcome! Do not have enough time for the next trip? Participate online. Send us the application and the next will be done online! Conquer Prague with your skill and get one of the main money prizes – grand prix, the best solo or special jury award! Our jury members have prepared exclusive master classes special for you. Do not miss the opportunity to learn from the best masters from all over the world! Discover the heart of Europe – the Czech Republic and its capital – the beautiful Prague. Explore the best with our excursion program! Allgenre online festival-contest, money award. Winter Czech Melody 2018 FOTO! Look at our calendar of festivals for the next season and plan your trip to us! All the most interesting things are waiting for you in Prague.